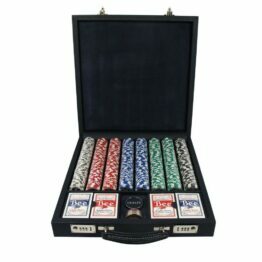 From luxury poker sets, to accessories and games tables. Geoffrey Parker is world famous for our beautiful, bespoke luxury games. Personalization is at the heart of Geoffrey Parkers product ranges; add your logo, initials or your name to any of our products. 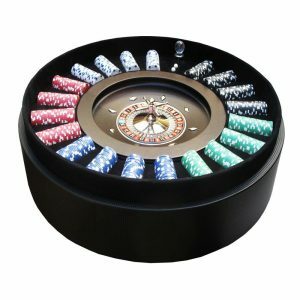 As seen on Channel 4’s “Worlds Most Expensive Presents”, our Alligator Poker set is embellished with a choice of diamonds and Swarovski Crystals. All of our exotic leathers are sourced sustainably; please feel free to review our sourcing policy here. 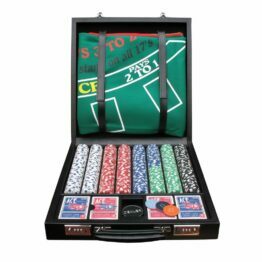 Geoffrey Parker’s portfolio of poker sets cover all bases when it comes to finding the ultimate addition to one’s games room. 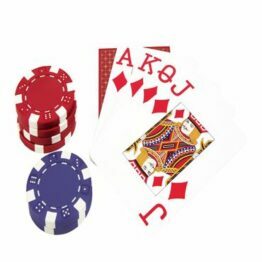 If you can’t find what you’re looking for, please don’t hesitate to get in touch; our designers are always working on new and exciting custom projects.